 At Station 40 in Nashville, we have furnished units available in a variety of floor plans throughout the community. Our studio, one, two and three bedroom furnished homes are the perfect option for traveling nurses, consultants, students, families building a new home, or anyone looking for a hassle-free way to live. 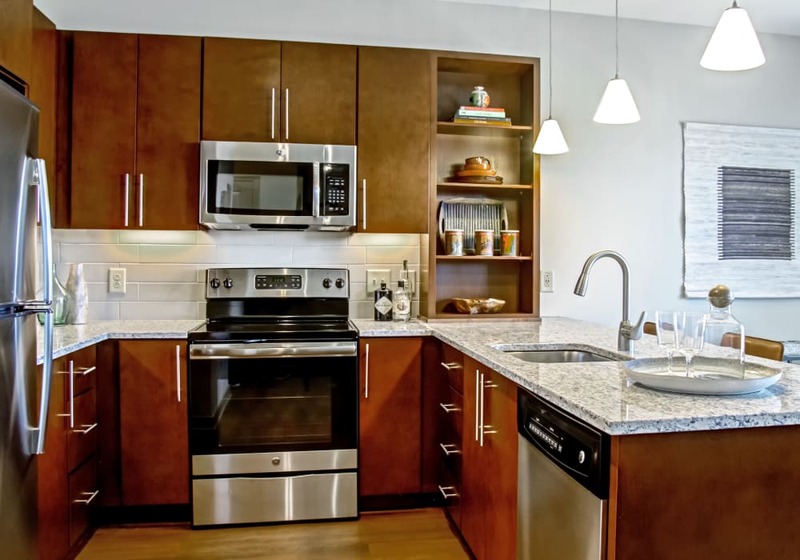 Our furnished apartment homes in Nashville come complete with included utilities, internet, cable, and valet trash. Please contact our dedicated leasing team for details about our easy move-in program and costs! Station 40's furnished apartment homes offer a variety of high-quality furnished options across several floor plan types. Just reach out to our office for more information! 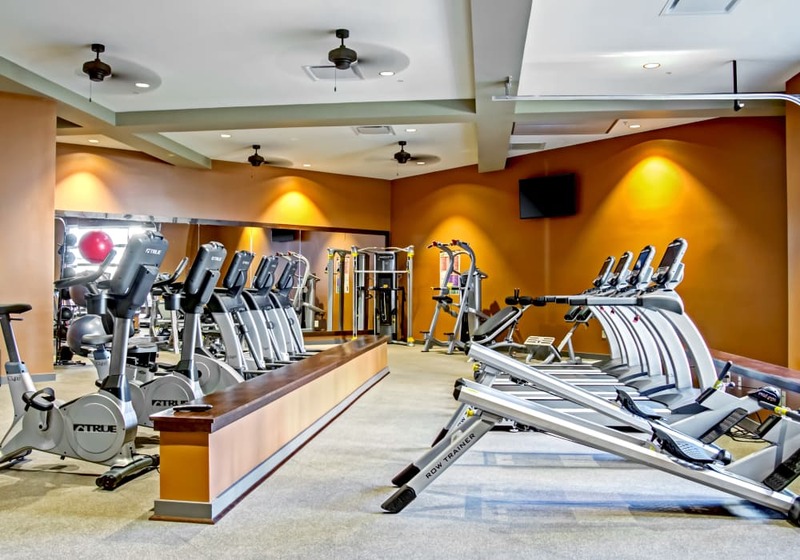 When you rent a furnished apartment at Station 40 Apartments, you gain access to all of the amazing amenities open to our residents.